The millennial generation is quickly becoming an important demographic in the economy as they begin to graduate from their respective scholarly institutions, get jobs, and contribute more into the workforce while progressing their careers. According to Pew Research Center in 2017 Millennials already comprised 35% of the labor force with some estimates stating that the percentage will grow to 46% by 2020. With this growing presence, one of the consumer trends that is witnessed (particularly with millennials) is that they are very engaged with spending their hard-earned money on experiences more so than just products. This trend is illustrated by many sources and economists in the United States. The overall theme forces companies to adapt and incorporate a full experience around the items they sell and services they provide. This cultural influence is witnessed across all consumer markets, especially in retail centers and shopping malls around the country. The tangible changes anchored around customer experience will only be further witnessed in the coming years. We reached out to various commercial real estate professionals focused in the retail sector to provide their expertise on what changes they see geared towards successfully engaging millennials in the retail market especially in the foreseeable future. 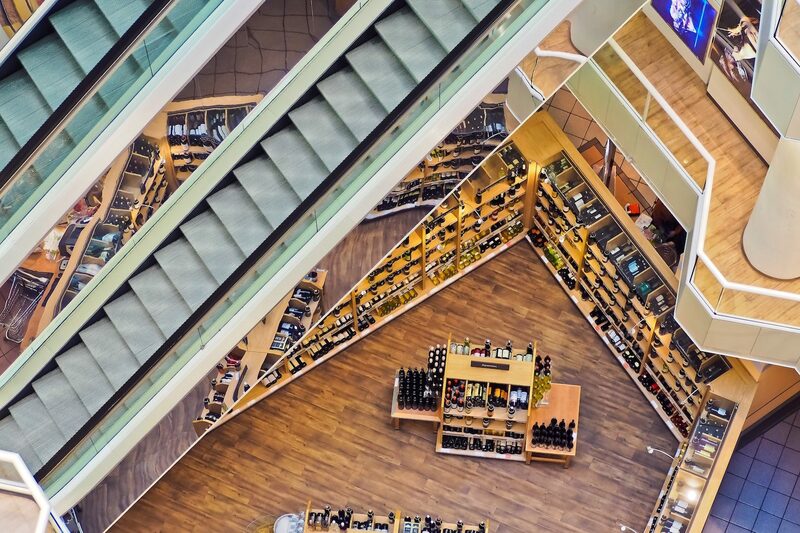 Retailer centers must adapt by offering engaging and experiential environments that appeal to millennials. In this ever changing retail investment world, 3 Properties prides itself on being a small but nimble and forward looking firm. We are keeping our attention on the millennial focused response of retailers to better educate our clients who invest in these assets. We seek ways to quantify and qualify the data and feedback shaping the retail landscape to help investors relate the changes in their investments. We have to have the same approach as developers and retailers, adapt or die. At STOLADI, we tell our clients, The “War” between the new & old retail titans is being fought daily with both sides winning and losing at the same frequency… Outflanking is only half of the battle when frequency of change coupled with social sustainability in urban and suburban regeneration practice wins the day. Millennials and any customer, for that matter, want to see reactionary change with Landlord’s re-thinking, adjusting and re-tooling which screams of a Landlord’s mental fortitude and confidence in the marketplace. As the overall buying power of Millennials continues to grow, retail centers must adapt or be left behind. The era of the Mallrats died with the advent of smart phones, Amazon/online shopping and social media. Landlords and developers can no longer buy a center, plug-n-play with the same tenants/uses from their other sites and expect to have a profitable project.